Masui, Kazuko et Yamada, Tomoko, Encyclopedie des Fromages, Japan, 1993. English translation, French Cheeses, Chihiro Masui Black and Gerd Christian Seeber, New York 1996. French translation, Emannuelle Pingault, Paris 1997. 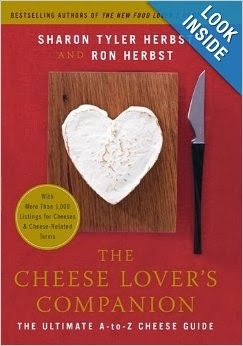 Herbst, Sharon Tyler and Herbst, Ron, The Cheese Lover's Companion: The Ultimate A-to-Z Cheese Guide, New York, 2007. 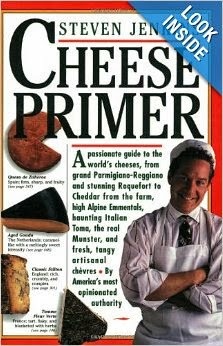 Jenkins, Steven, Cheese Primer, New York, 1996. 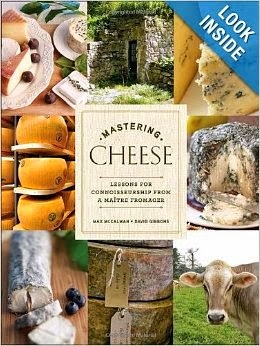 Boisard, Pierre, Camembert: A National Myth, France, 1992, translated by Richard Miller, published in English, California, 2003. Stobbs, William, Guide to Cheeses of France, London, 1984. McCalman, Max and Gibbons, David, Mastering Cheese: Lessons for Connoisseurship from a Maître Fromager, New York, 2009.